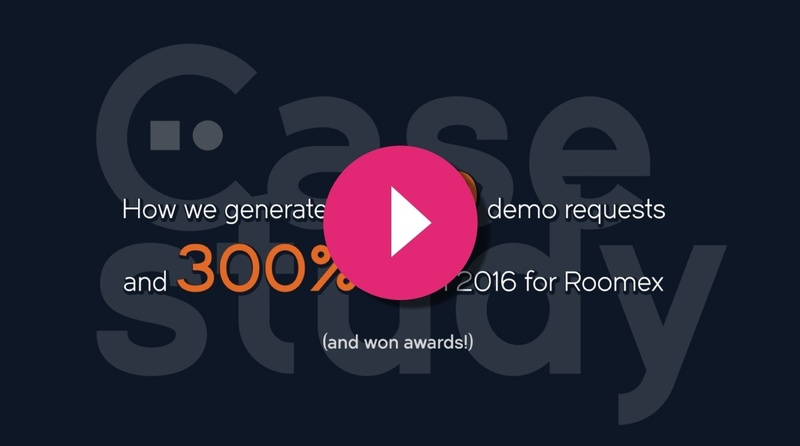 Roomex make hotel bookings for businesses easy with their award winning online platform. Best of all their service is free, with no costs, commitments or contracts. It's a no-brainer really. To raise awareness, and deepen relationships with Office Managers (who typically book hotels on behalf of their colleagues) we launched a 'city guides for business travellers' campaign to capture the unique charm of major cities around the world - with a focus on things to do/see/experience close to major conference venues and business districts. 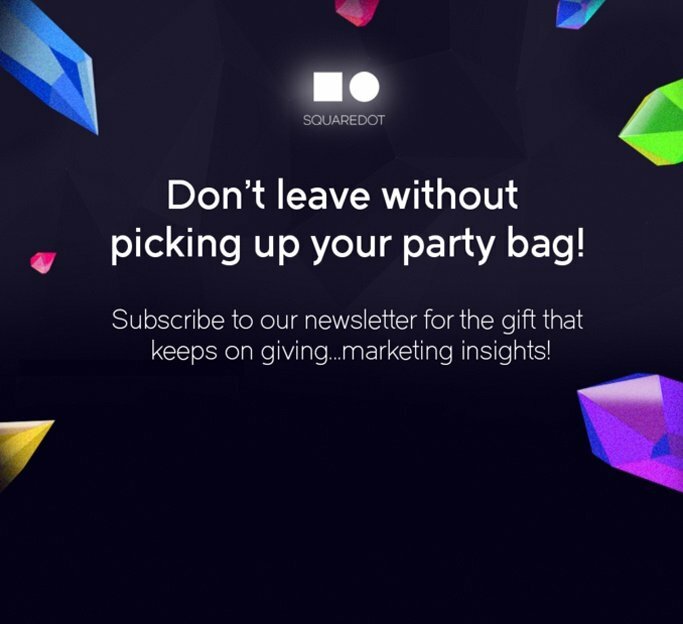 Click on our B2B case study video for an overview of the resulting campaign. For a more thorough breakdown of the campaign, read the full case study here.